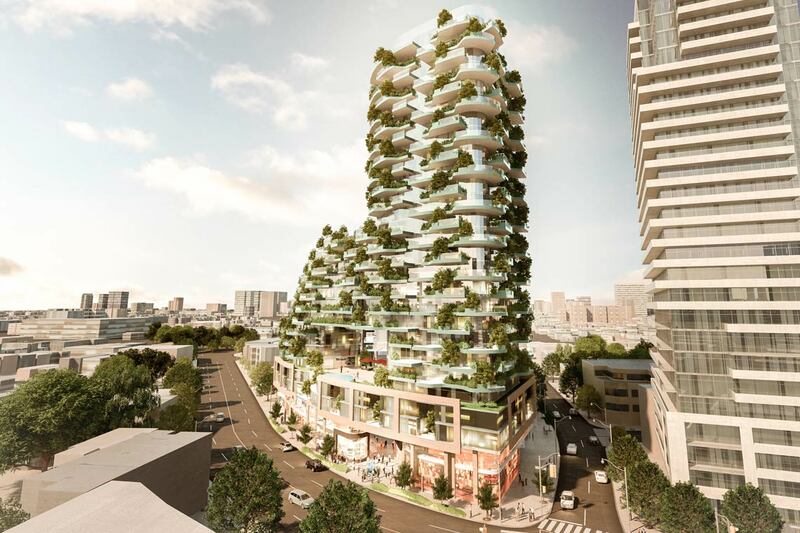 Plans are in place to build Toronto’s first vertical forest – a 27-storey condo enveloped by hundreds of trees that its designers say will provide much-needed green space for city residents and local wildlife. The design team, led by architect Brian Brisbin, includes Robert Wright, the University of Toronto’s dean of the Faculty of Forestry and an associate professor in the John H. Daniels Faculty of Architecture, Landscape, and Design. The building's design challenges include planting 400 to 500 trees on a vertical structure, which is to be located off Davenport Road, and making sure the trees receive sufficient irrigation and can withstand Toronto's harsh winters. The health of the building’s trees will be monitored by a group at U of T and the Vineland Research and Innovation Centre. “What we’re doing is prototyping how to do this and by monitoring it, we’re going to know where the strengths and weaknesses of the system are and, maintaining it, we’re going to do a better job of making sure these things survive,” Wright told the Toronto Star.